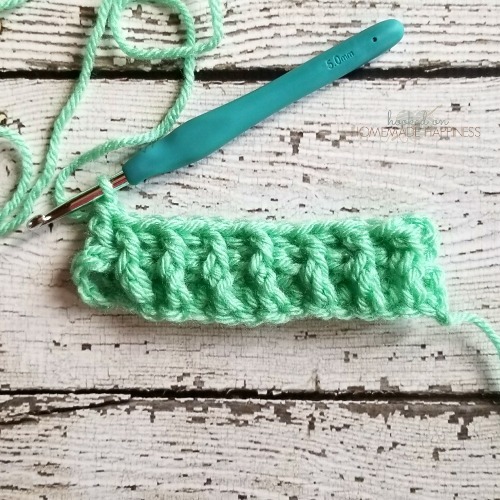 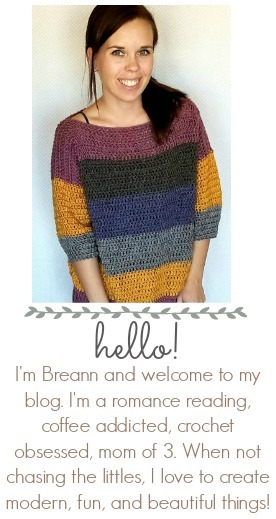 How to Crochet Front Post Double Crochet & Back Post Double Crochet: I love using these stitches to create texture and ribbing in a project. 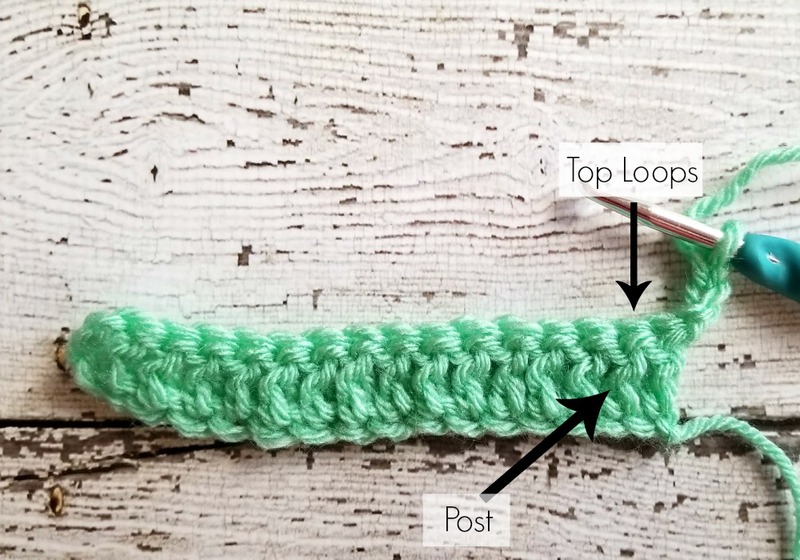 Normally, you insert your hook in the top loops of the stitch. 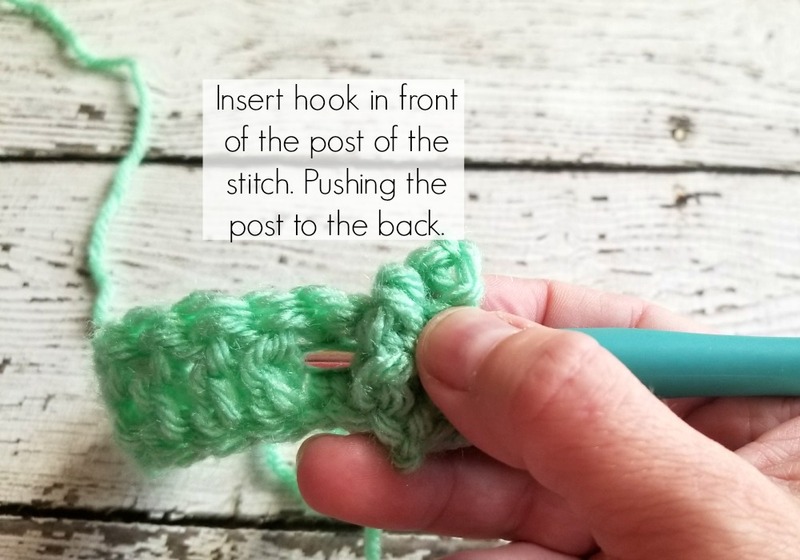 For post stitches, you insert your hook around the post of the stitch. 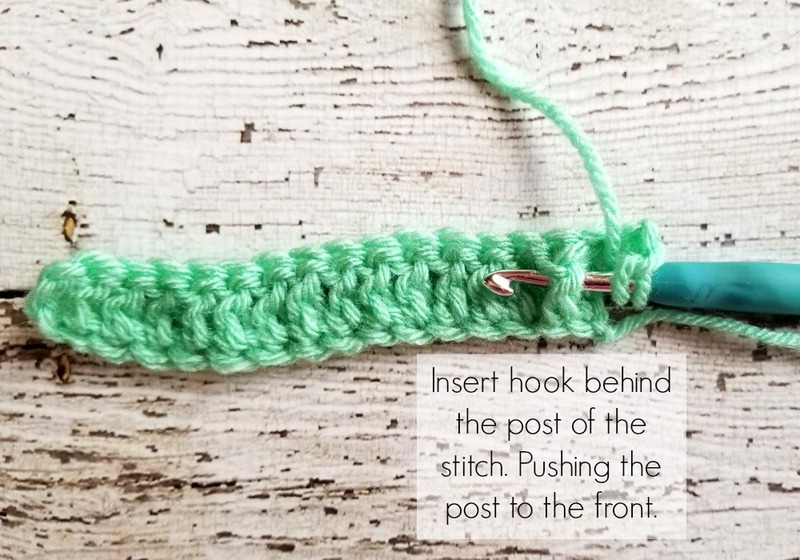 Insert hook behind the post then back to the front, pushing the post to the front. 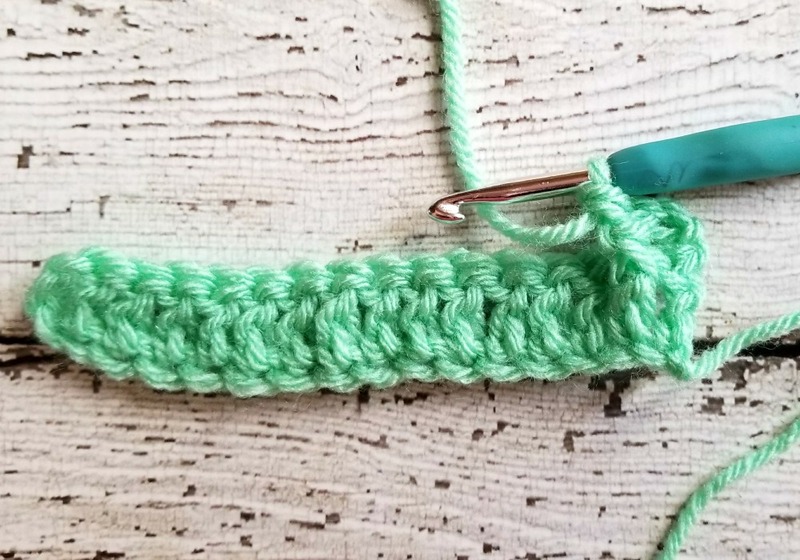 You can see the stitch is pushed forward. 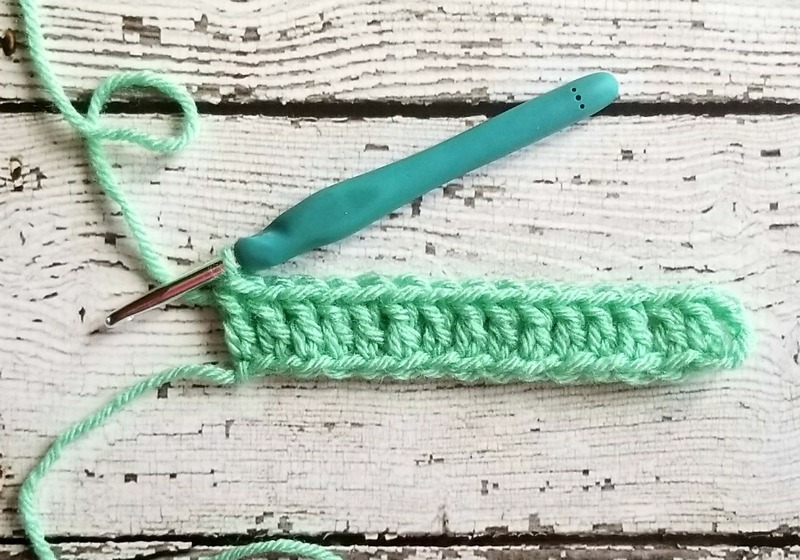 So much can be created with just this simple stitch! 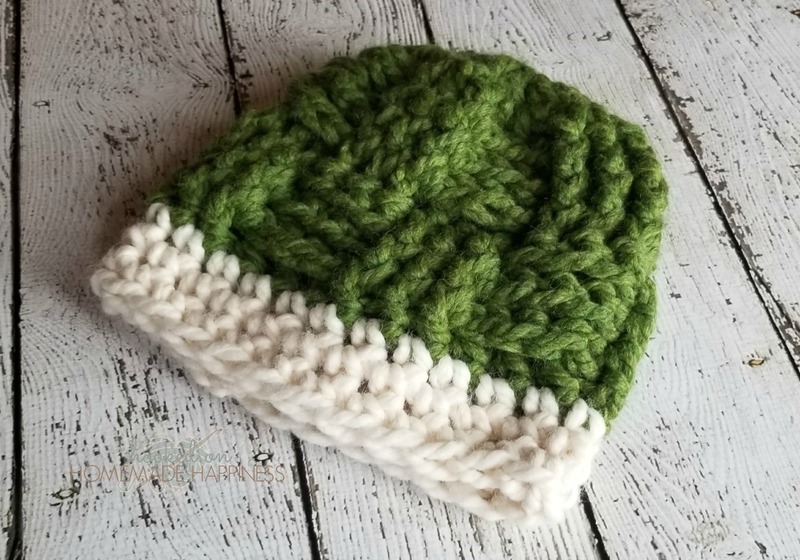 I made an EASY RIBBED BEANIE by alternating dc and fp dc. 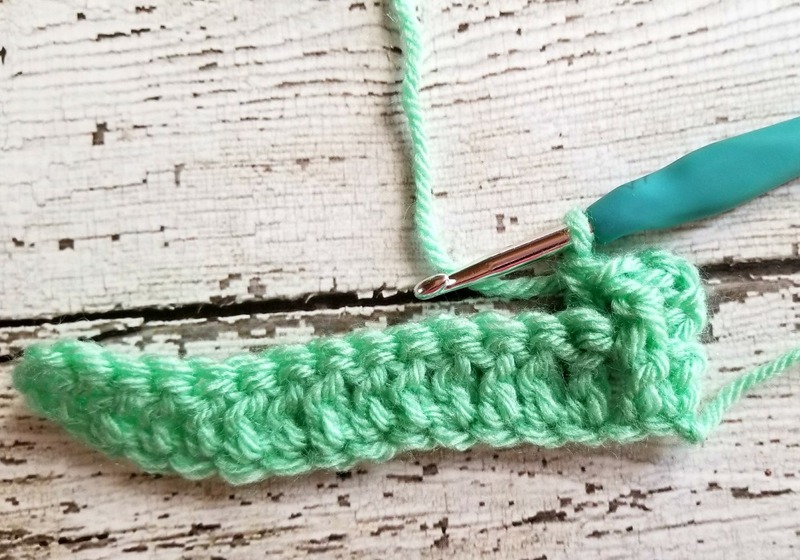 The stitch is pushed to the back of the swatch. 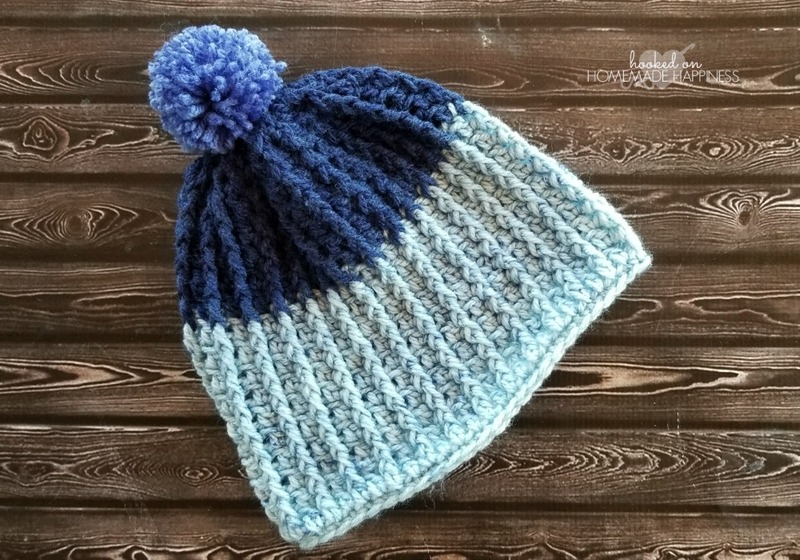 I used both the bpdc and fpdc for this BASKETWEAVE BEANIE.